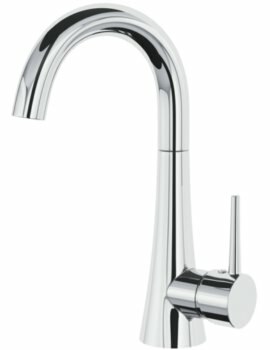 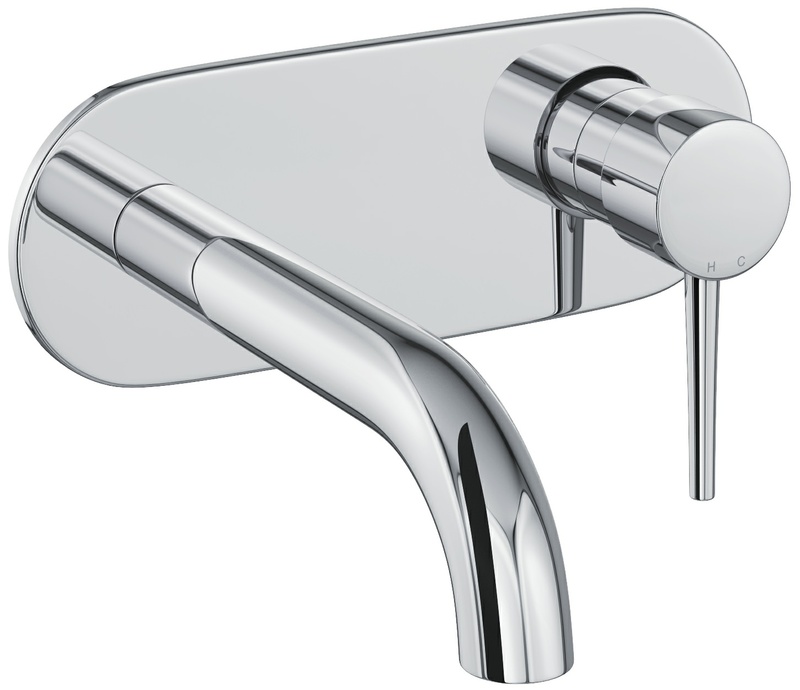 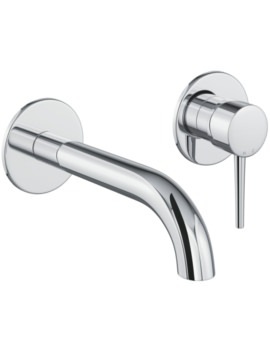 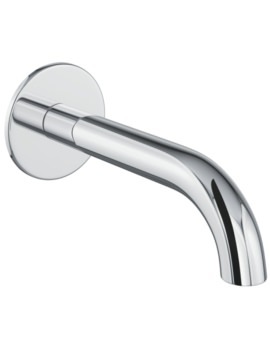 Featuring a breathtaking sweeping design, the Abode Chao Basin Mixer Tap imbibes features of understated elegance, distinctive character, and oodles of charm, fashioning them into a heavy-duty architectural form fit for the trendy, contemporary interiors. 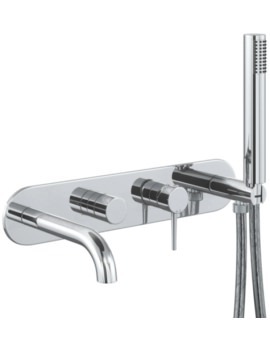 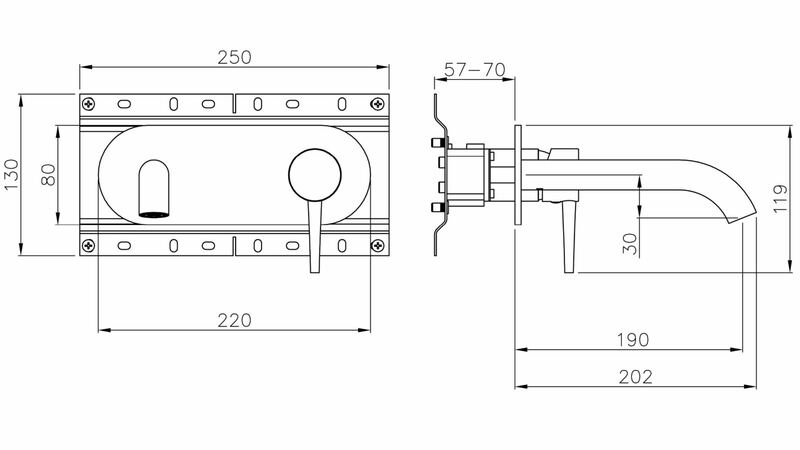 Plumbed to the wall and operated via a single round lever, it provides a satisfying functional experience as it delivers a precise and single flow stream of water from its curving spout fitted with neoperl honeycomb aerator. Cloaked in brilliant chrome with a metal body underneath, its style is complemented by its durability.